Found 8 file extension associations related to Microsoft Silverlight and 7 file formats developed specifically for use with Microsoft Silverlight. 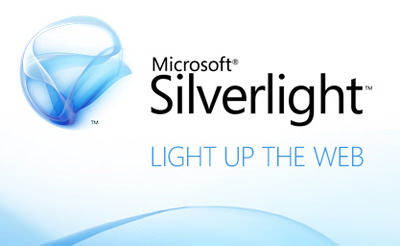 Microsoft Silverlight is an application framework for writing and running rich Internet applications, with features and purposes similar to those of Adobe Flash. Silverlight powers rich application experiences and delivers high quality, interactive video across the Web and mobile devices through the most powerful runtime available on the Web. If you need more information please contact the developers of Microsoft Silverlight (Microsoft Corporation), or check out their product website.